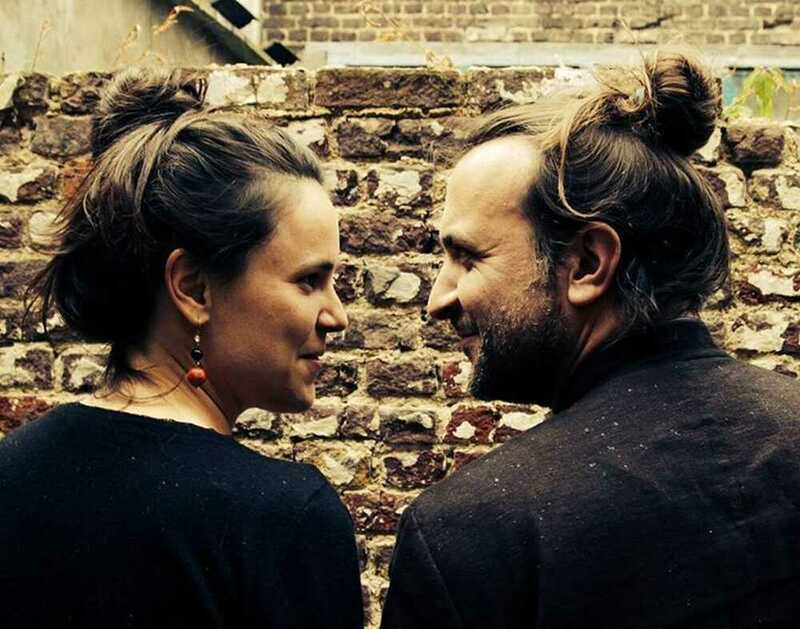 Accordeonist Sophie Cavez and pianist Julien Padovani : two great musical talents playing unisono. . From the moment the diatonic accordion of Sophie Cavez melts with the piano of Julien Padovani, there is nothing left to stop them. Their compositions overflow with energy and grab you by the throat by the richness in melodies and an almost hypnotizing rhythm,… Starting from the tradition, they improvise depending the inspiration of the moment. 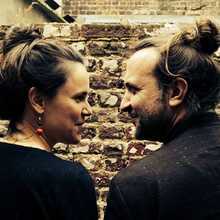 We invite you to get to know this exceptional musical symbiosis.